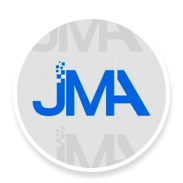 JMA Web Technologies creates custom mobile apps and integrates QuickBooks with your website. 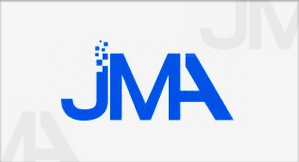 JMA Web Technologies strives to provide quality services and products for all of our clients. 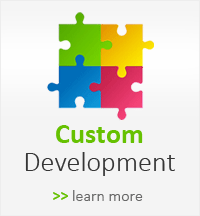 Please feel free to use the information below to contact us at anytime with your questions.